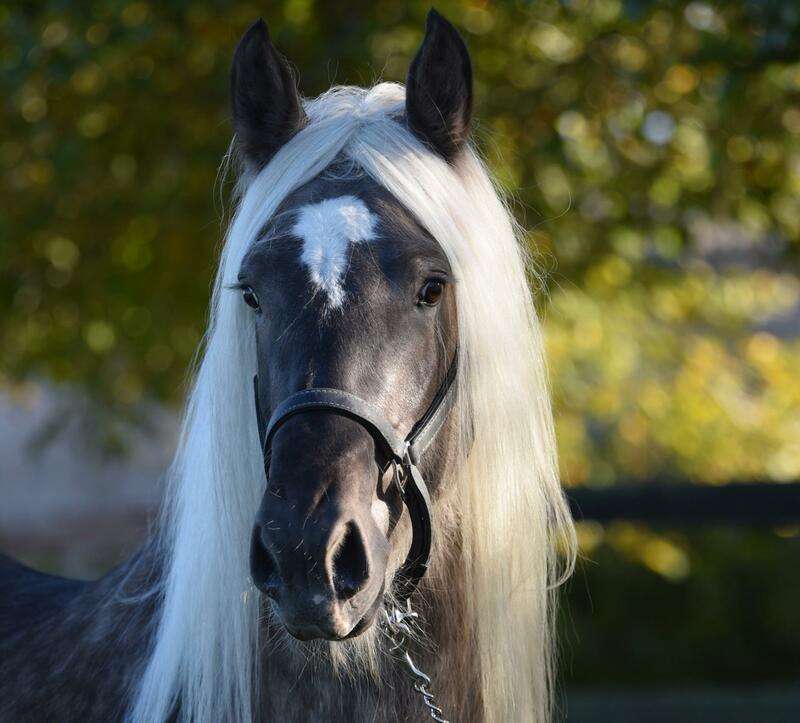 Ciloé du Petit Verger is the filly of Dina, friesian and Pride, irish cob. She is registred in the gypsian studbook. Ciloé is black blagdon. She is the frist gypsian in the Word with this coat. (*) In France, the "Ciloé' is a sort of strawberry.